Durée : 1 heure. Tarif : 5€ par enfant. 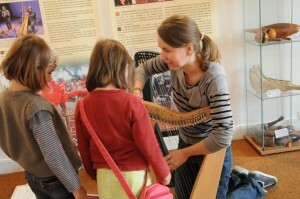 Festival : le jeudi 11 et le dimanche 14 juillet à 10h30, à la Maison de la Harpe. 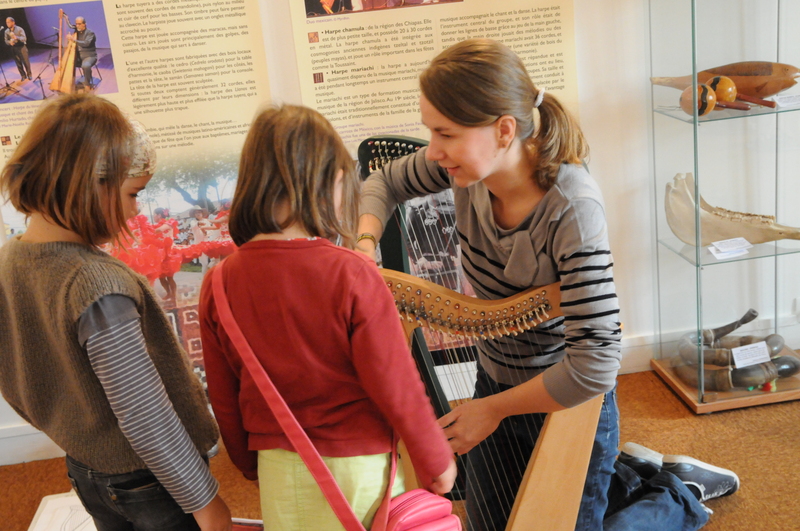 After an hour of games and a first impression of the Celtic harp, the mysterious instruments will have no longer secrets for those little curious aged from 6 to 12 years-old.